Dinner selections cannot be guaranteed after the May 10th cutoff date. An equal replacement may be substituted. 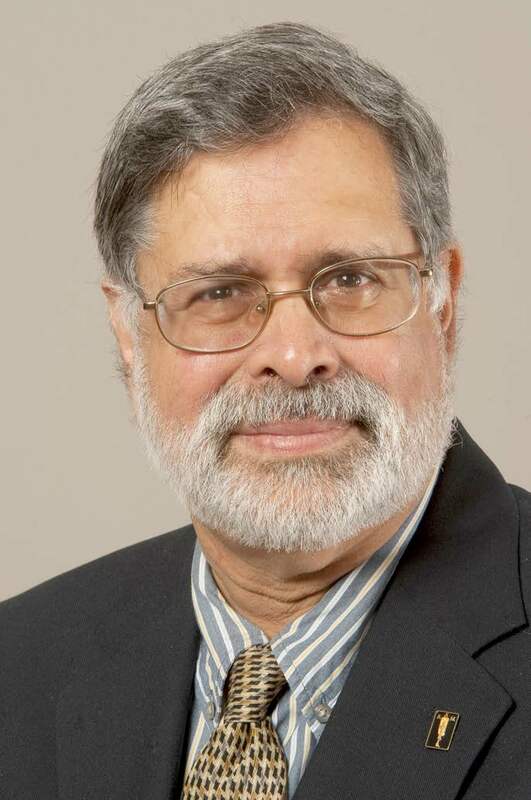 Dr. Purnendu Vasavada is a Professor Emeritus of Food Science, University of Wisconsin - River Falls and Principal and managing member of the PCV & Associates, LLC. He is recognized internationally for his teaching, applied research, innovative training programs and active consultations in Food Science and Technology, especially, Food Safety and Microbiology and Rapid methods and Automation in Food Microbiology. Since his retirement from the University of Wisconsin- River Falls, Dr. Vasavada accepted a 2 year assignment as the FDA-ORISE Fellow and is involved in the Food Safety Preventive Controls Alliance (FSPCA) – a broad-based public-private alliance consisting of key industry, academia and government stakeholders designed to help food industry comply with the Preventive Controls regulations for implementation of the Food Safety Modernization Act (FSMA). Dr. Vasavada provides customized educational seminars, workshops and presentations on Food Safety Trends and Issues, Food Microbiology, Emerging Pathogens, HACCP and Prerequisite programs, Environmental Monitoring, Rapid Methods in Food Microbiology, Milk and Dairy Products Quality and Safety, Food Protection and Defense, and other contemporary food industry topics for a wide variety of audiences, including consumers and educators. He also provides consulting and assistance to the food industry in planning, development and management of special projects involving food safety and microbiology, food quality assurance. He is the author or co-author of over 100 publications including peer reviewed papers technical abstracts and book chapters and is the co-editor of the book, Beverage Technology (2003). He is active in several scientific and professional organizations including, the Institute of Food Technologists (IFT), the International Association of Food Protection (IAFP), the Wisconsin Laboratory Association (WLA), the North Central Cheese Industry Association (NCCIA), and the Midwest Food Processors Association (MWFPA). He is a Fellow of the American Academy of Microbiology (1990), the IFT (2009) and the IAFP (2010) and the IAFST (2017) and has received the Educator award (IAMFES 1997), UW Extension’s Program Innovation Award (2010), the Harry Haverland Citation award (IAFP 2011), the GMA Food Safety award (IAFP, 2012), Honorary Achievement award (FDA-CFSAN, 2012) the Food Safety Leadership award (NSF, 2016), and the Babcock award (WCMA, 2018). Dr. Vasavada is serving on scientific advisory committee of various industry organizations including the AFFI and MWFPA and is a frequent contributor to food industry conferences and educational programs in the US and abroad.